April is National Car Care Month and the experts at Cottman Transmission and Total Auto Care, a nationwide chain that services almost any make or model vehicle, foreign or domestic, offer some simple tips to keep your car in good shape for the spring and summer peak driving season. With spring, in most areas, comes rain – the so-called April showers that bring May flowers. Those showers also can create hazardous driving conditions like wet, slick roads. It is important to make sure your car’s tires, brakes and windshield wipers are ready for the rain. It’s also a good time to check the windshield wiper fluid to be sure it’s full. 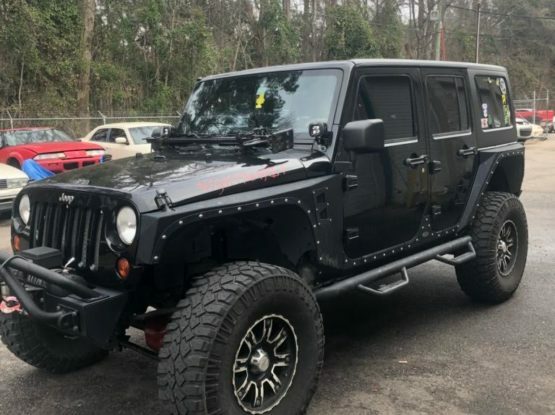 In most areas, winter weather is rough on tires and the suspension system, so an important part of the spring checkup could include wheel balancing. This will help give a smoother ride and save wear and tear on the tires. Cottman also recommends a check of all fluids, hoses and the battery as part of spring car care. 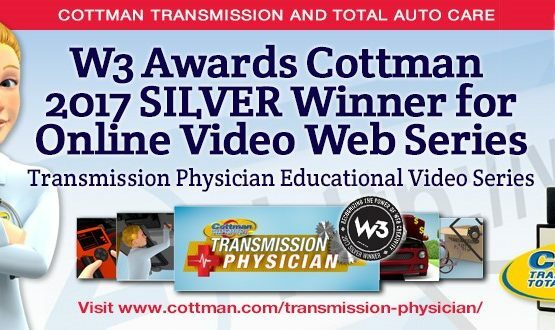 “Regular checkups help ensure that your car will remain safe and trouble-free,” said Randy Wright, President of Cottman Transmission and Total Auto Care. A comprehensive 75-page Car Care Guide is available free from the Car Care Council. The updated guide boasts 20 pages of new materials for motorists and is available free, electronically or by printed copy, in English and Spanish. The guide covers major services, 12 component groups within the vehicle, service interval recommendations and more. To view or order the Car Care Guide online, click on http://www.carcare.org/car-care-resource/car-care-guide/.